Our facilities have been active in the offshore industry ever since oil and gas were discovered in the North Sea in 1964. Ever since HFG has fabricated over 80% of the platforms installed on the Dutch Continental Shelf, and many platforms on the Norwegian and UK Continental Shelf. For the clients in the oil and gas industry HFG offers a wide range of services. These include design, procurement, project management, fabrication and hook-up and commissioning of offshore installations. 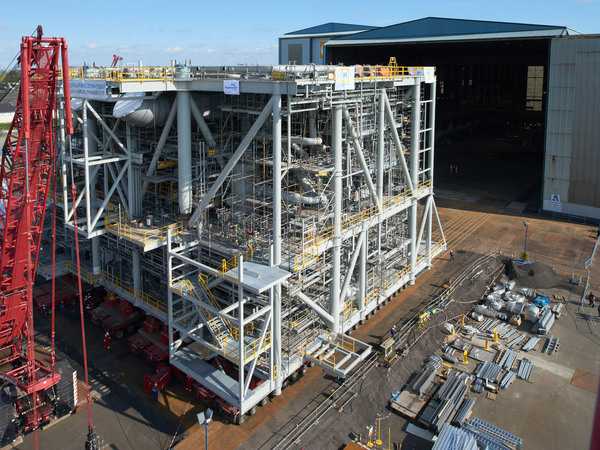 All HFG fabrication facilities are capable of handling multi-disciplinary EPC(I) projects. 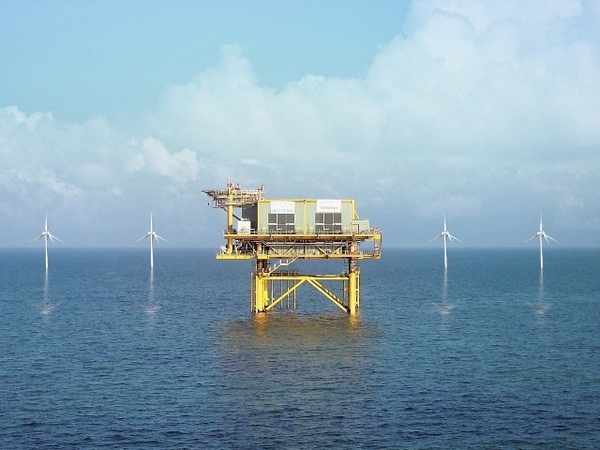 In this relatively new growth market we offer clients our EPC(I) expertise to realize offshore wind substations, HVDC-converter stations and substructures. HFG is utilizing its experience gained in the oil & gas industry into the offshore wind energy market. The company has successfully completed offshore substations and HVDC converter platform projects for the largest wind farm developments in the North Sea. HFG handles complete projects, from engineering and procurement to construction.